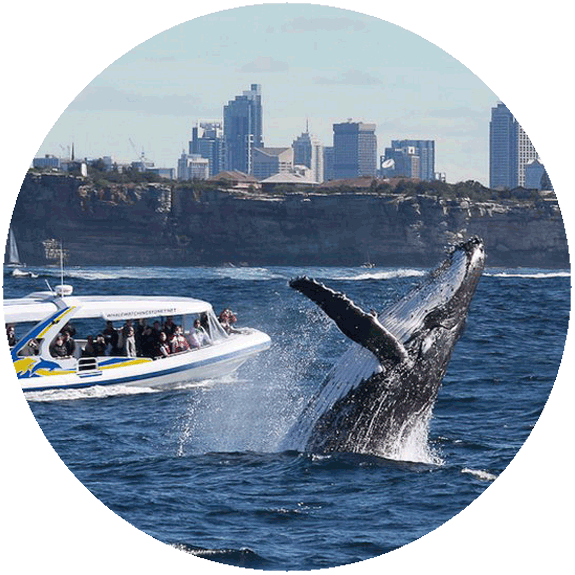 Ecological Treasure of Global Significance with 1,000’s of natural animal species, many found nowhere else on Earth! 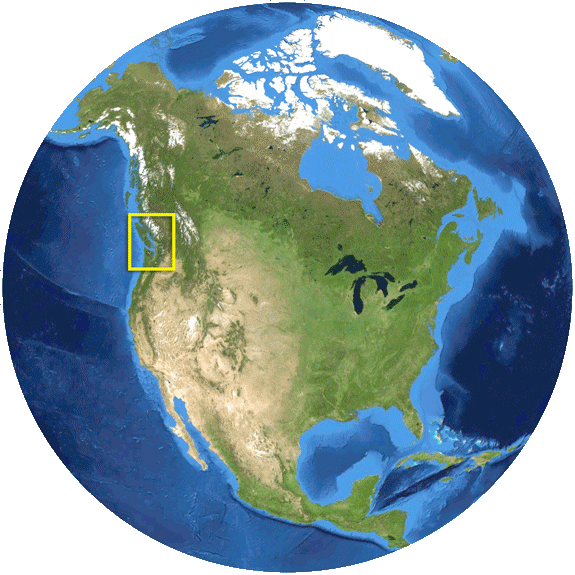 Internationally located in southwest British Columbia and northwest Washington State, the Salish Sea includes aquatic areas historically and more commonly known as Puget Sound (to the South), the Strait of Georgia (to the North) and Juan de Fuca Strait (to the West). World-class communities along her shores include Vancouver and Victoria in British Columbia (Canada), as well as Seattle, Olympia and Bellingham in Washington State (USA). are specially designated bodies of water where elevated standards of conduct help restore natural animal populations, their habitats and quality of life for All Life. Pollution to waterways is reduced, while truly sustainable and regenerative economic activities are multiplied. With ecological, economic and cultural benefits far exceeding related costs, the Salish Sea Bioregional Marine Sanctuary & Coastal Trail is a profoundly positive, achievable, millennial vision and plan which maximizes the long-term happiness and well-being of Ourselves and All Our Relations through Time. in order to form a healthier, happier and more enlightened bioregional community, are coming together in unprecedented unity and action to restore the Salish Sea Bioregional Marine Sanctuary’s Web of Life, Water Quality, and Quality of Life for All Life. 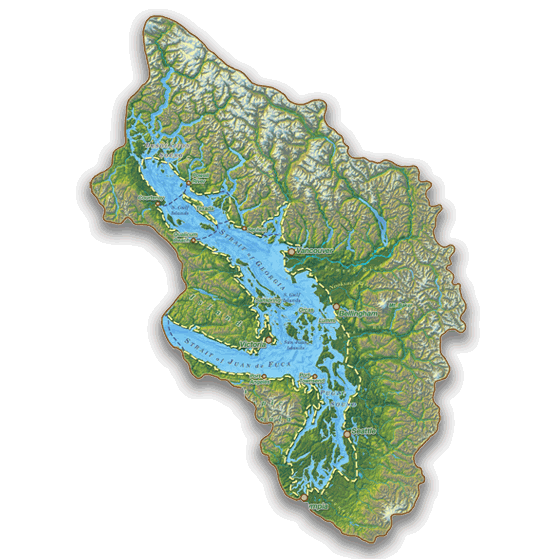 The boundaries of our Bioregional Marine Sanctuary Community correspond to our bioregional watershed boundaries, the outermost ridgelines of surrounding mountain ranges which ‘shed water’ in the direction of the Salish Sea via tributary rivers, creeks, estuaries and aquifers. All Water and All Living Beings (mostly water) throughout our bioregional watershed community are included in our definition of Sanctuary Waters to be protected and restored. All 8 million citizens of Coast Salish Nations, British Columbia and Washington State are invited, individually and cooperatively, to do everything in their power to protect and restore biodiversity, well-being, abundance of wholesome foods and pure Sanctuary Waters throughout our bioregional watershed community ~ as Soon as Possible! Learn more about the Salish Sea Marine Sanctuary!